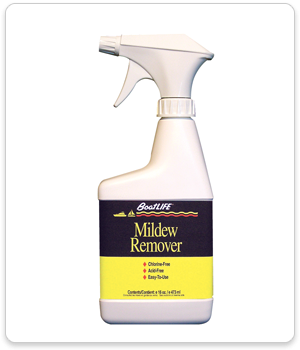 Chlorine-free, acid-free formula for removal of mildew. One-part system also controls odor. Safe for fabrics.